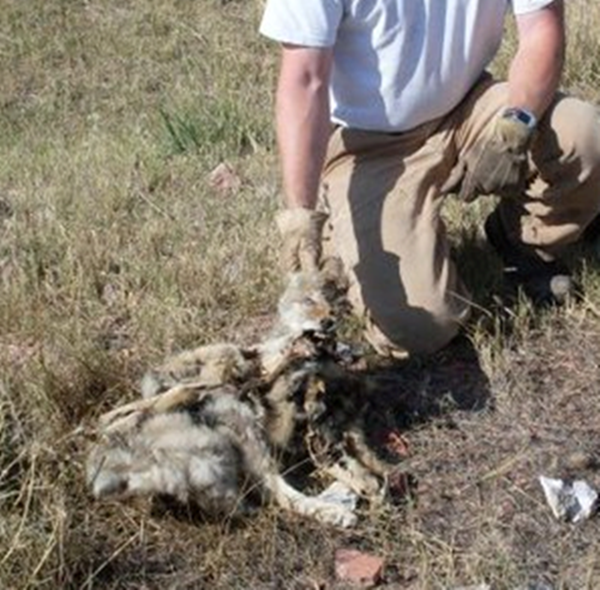 Petition - Ban Penning and Baiting Bloodsports in USA! When it comes to bears, the act descends even deeper into human degradation. It is called “bear baiting”, but in fact, is actually “bear tethering/penning” since like the other animals, these bears cannot escape and their end is equally tortured and inhumane. Bears have their teeth and claws removed, and then are tethered to a post to be subjected to repeated assaults by dogs until they die in extreme agony. Without teeth or claws, the bear cannot defend himself and is tortured without mercy, until his last breath. This inhumane practice is called “sport” and is legal only in Pakistan and the United States of America. Learn more.This is not sport. This is horrific and unconscionably cruel and intentional animal abuse. *All fields required (except comment). Your information is used for petition use only (to be submitted to the targeted authorities) and kept strictly confidential. Your email/address will NOT be shown to the public only your name and comments will be shown. We will keep you abreast of progress we make. Please share this petition with your listings and social media. Copyright © 2013-2014 Antifursociety.org. All rights reserved.